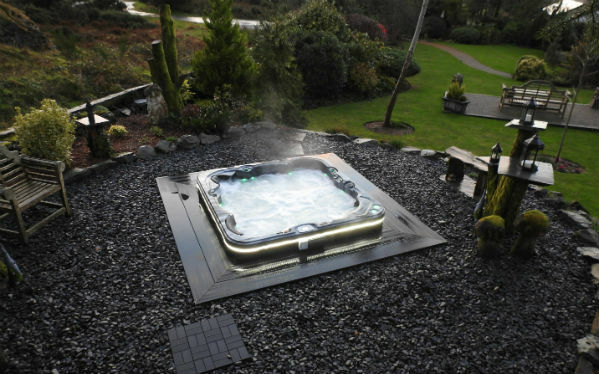 Everyone has different ideas on how to landscape their gardens & build the surrounding areas around the hot tubs / swim spas they buy, we have indeed some great images of buyers designs on our customer reviews page on our website. 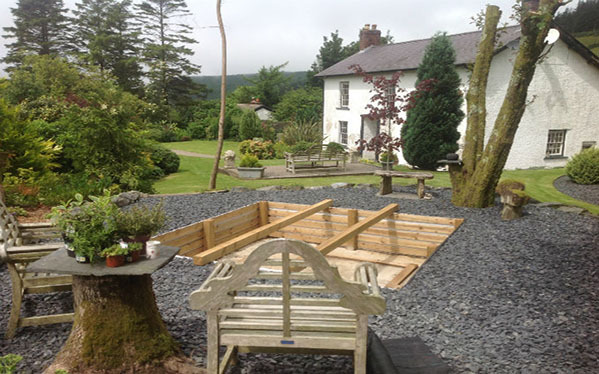 One idea for customers is to lower the hot tub or swim spa low into the ground so it has the sunken look, with levels differing from 30cm to 100cm drop in some cases. This idea is very nice & attractive but there is a lot of details which must be noted so this idea will not only be attractive but also practical to the long term use of the hot tub. 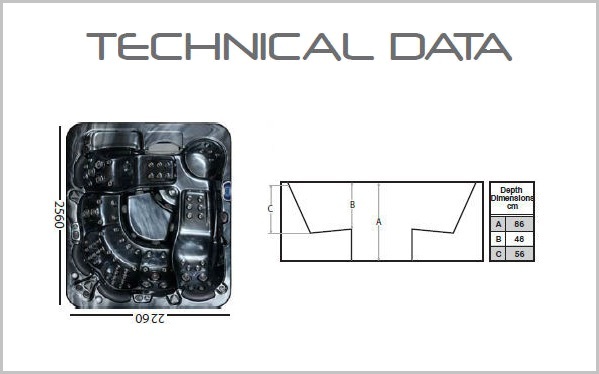 Make sure you know the exact dimensions of the hot tub, (length, width & depth ) these can all be found on the product page for each hot tub and also their PDF brochure. 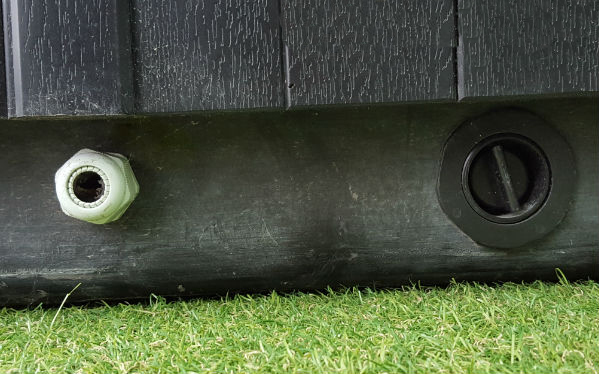 Make sure you know where the power & drain points are on the hot tub, this is important for the location of the power cable that's connected to the hot tub plus where you like your water to drain when emptying. These locations can be found on each hot tub PDF brochure on the download a brochure page. 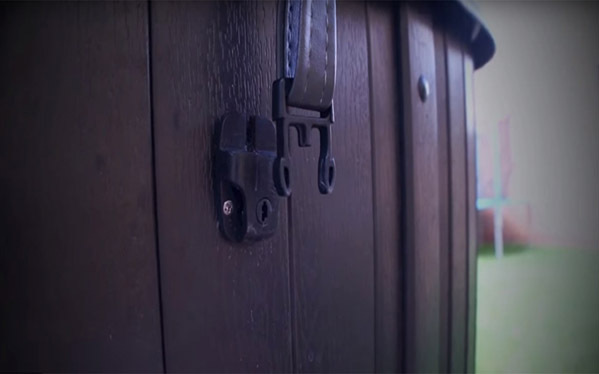 If you're planning on purchasing a Spa Lifter to remove & store your hot tub spa cover more efficiently then you will need to select the right Spa Lifter. Make sure the hole/space you have excavated has extra space on all four sides so there can be access for service and maintenance in the future this is very important. Make sure the space is big enough for a person to be able to remove the cabinet & work under the hot tub if necessary. 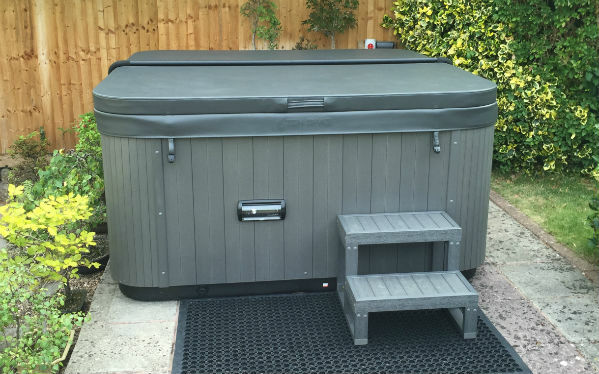 When sinking you hot tub we advise that you should use thick heavy duty lifting straps under the hot tub to help lift the hot tub if required at a later time. This will also help to lower the hot tub into the hold where the hot tub will be situated. We having Lifting Straps as part of our spare parts range. Check at frequent intervals underneath the hot tub surface to ensure everything is in working order & that there is not sign of rodents or other outdoor animals. 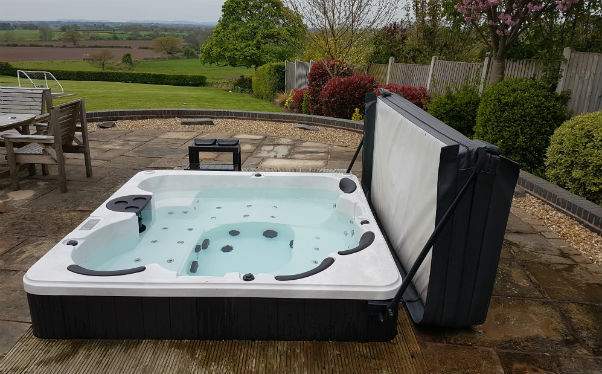 After the hot tub is lowered, make sure when you reassemble the surrounding area with care & attention to ensure easy access to the hot tub again for future service and maintenance. 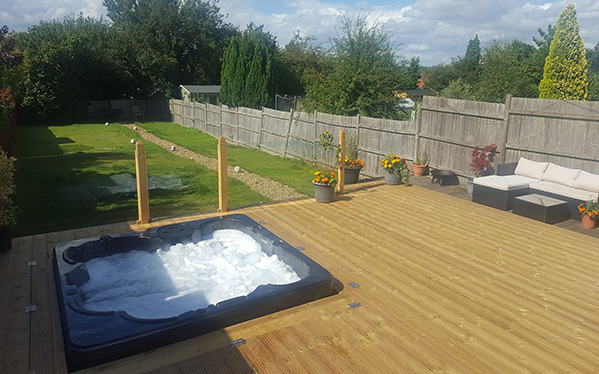 The surrounding area can't be cemented over once the hot tub is in place, the best thing would be removable decking around the hot tub. 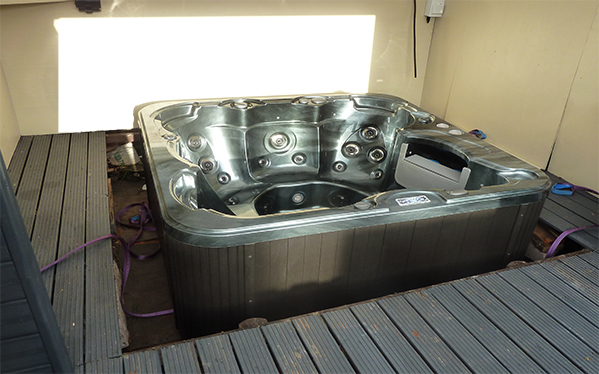 When sinking the hot tub please be aware of not blocking the audio or speakers. The audio can be controlled by Bluetooth but may need to be accessed for other control purposes. Speaker positions do vary on some models with the Zen Spa models speakers on the surface of the hot tub whilst Zspa model speakers are located on the hot tub cabinet. 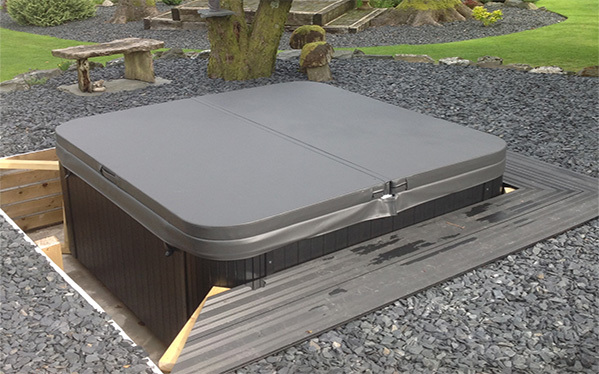 On each insulated spa cover has lockable clips, to ensure the hot tub is fully insulated make sure these are accessible so the spa cover can be locked down. The key is to think not only for the present, but for the future and your new hot tub will be both attractive and practical.